It is not only the colours that are key in creating such a sophisticated ambience, but furniture fabrics must be chosen with equal care too. The magnificent upholstered Ocean Park Sofa in exceptionally soft velvet envelopes you with cosiness. 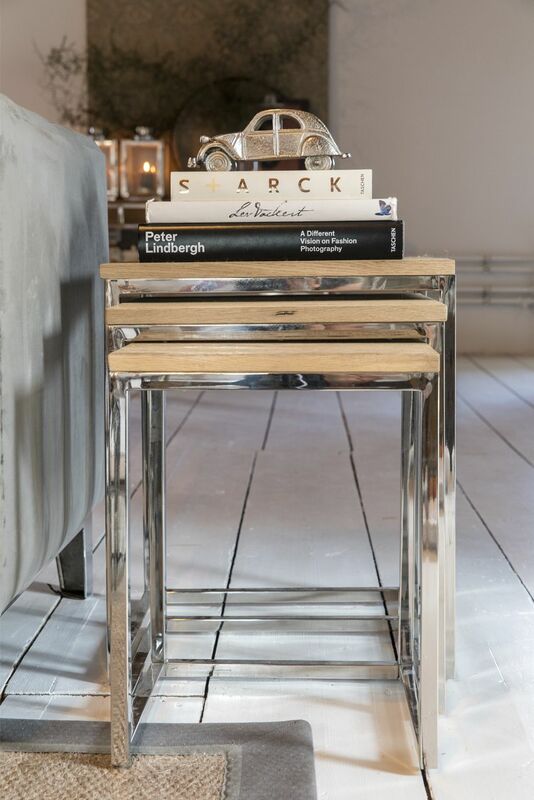 The stainless steel base lends this chic sofa even more allure, even more so in combination with the Monaco Coffee Tables. With its majestic colours Autumn is one of our favourite seasons, which is why we gladly incorporate autumn in our interior! 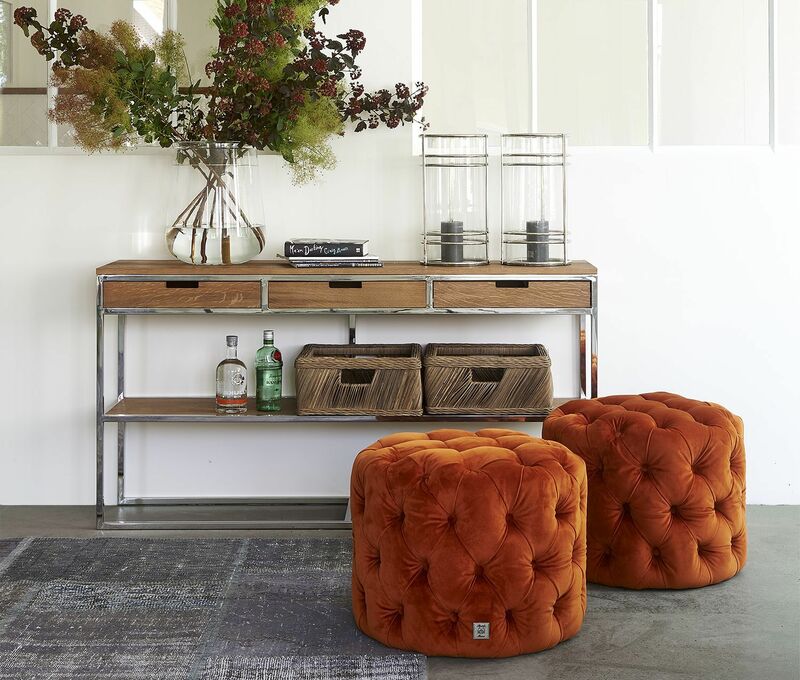 Combine beautiful wood types with deep-green furniture pieces and as the finishing touch why not add the charming pumpkin-coloured pouffes. Complete the look with eye-catching accessories, and you’re ready to herald in this delightful season. a rustic yet peaceful atmosphere. 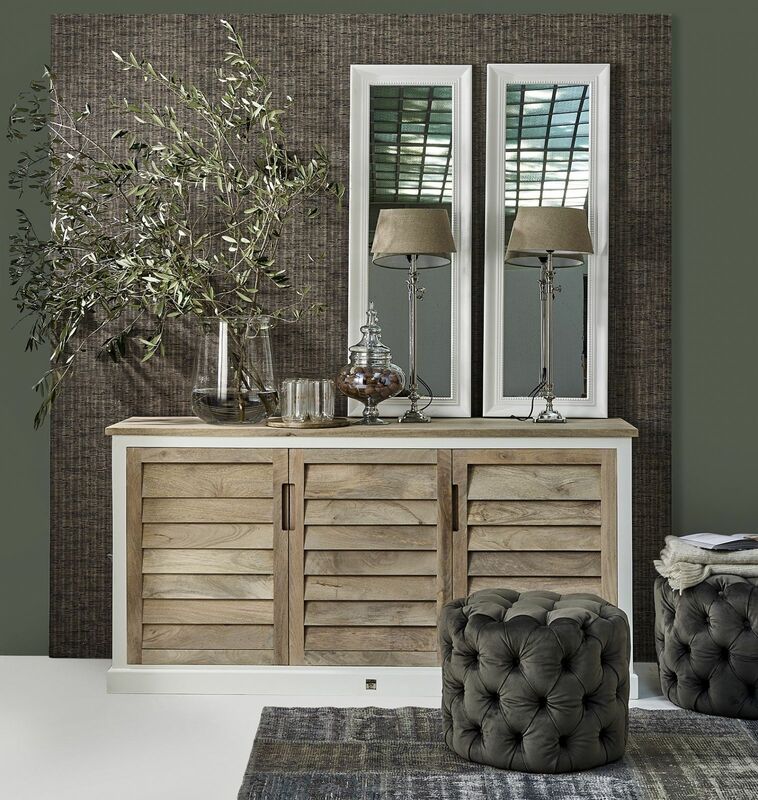 The combination of recycled wood, natural tones and fresh green offers a feeling of complete relaxation. This beautiful standing lamp is adjustable in height. This way you can see how the lamp comes to its own in the best manner within your interior and you can adjust it in height as required. 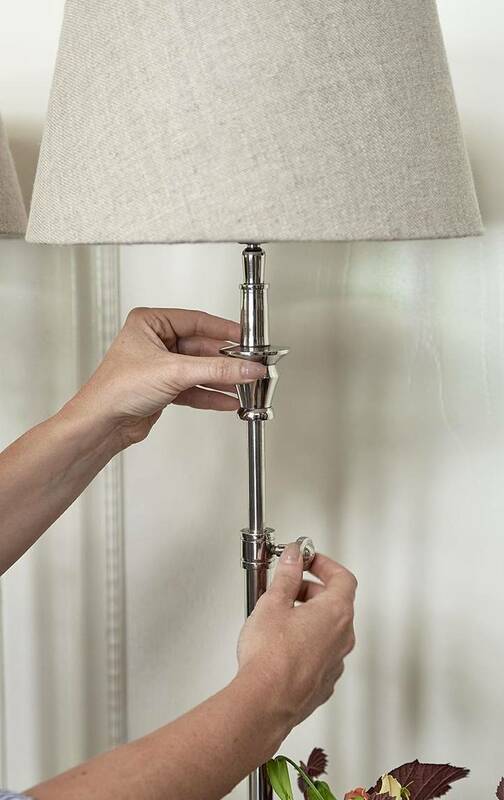 The Regency Adjustable Table Lamp. 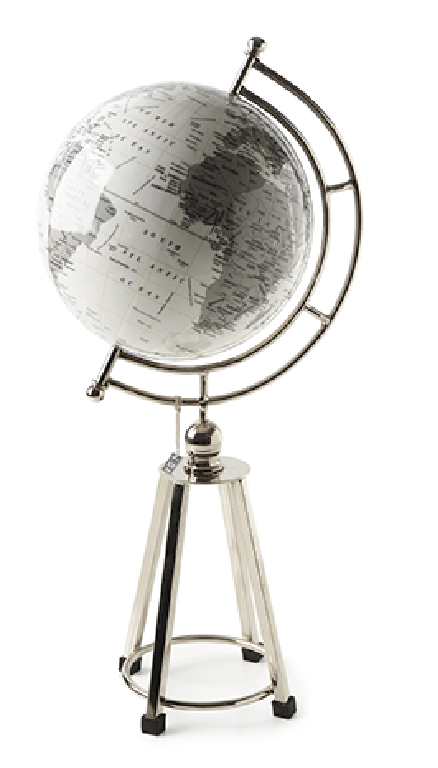 A showpiece and essential for the interior of travel enthusiast is the globe with details of chrome. interior with their beautiful golden print. 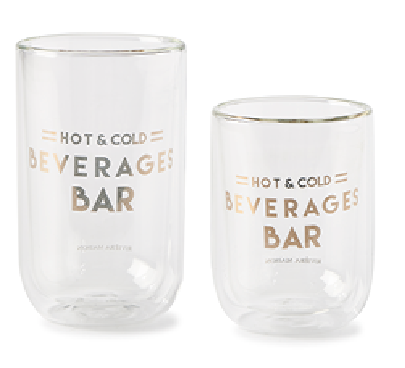 A luxurious and classic glass casing with a candle must be included in an interior radiating a sophisticated style. This accessory is always beautiful. Burn it in the evening and enjoy a romantic and atmospheric light. 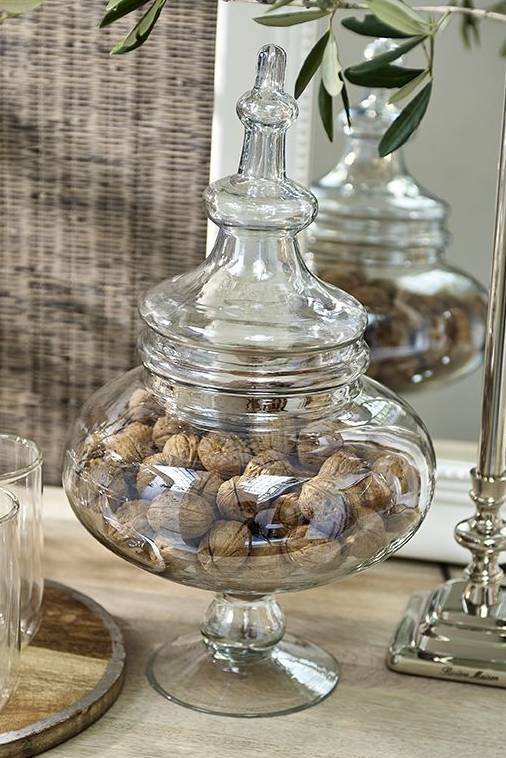 windowsill, in the cupboard or on the mantelpiece.